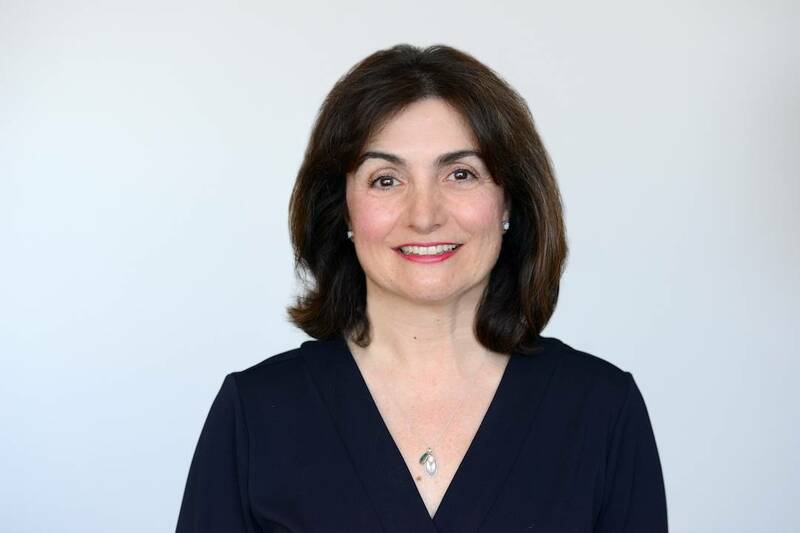 ARLINGTON, VA; NOVEMBER 8, 2018 – PBS today announced that Maria Bruno Ruiz will join the organization in the position of Vice President, Program Scheduling. In the role, Ruiz will oversee strategic planning and implementation of the PBS master schedule. She will also provide thought leadership on tent-pole programming and special programming events, as well as create seasonal and monthly primetime schedules for National Program Service and PBS Plus syndicated programming. Working closely with the PBS programming team, Ruiz will be responsible for evaluating proposals and participating in content acquisition decisions to ensure PBS’ lineup meets member station scheduling needs and includes a diverse mix of subject matter. Ruiz joins PBS from Boston’s WGBH, where she began her tenure in 1997 as an intern for the long-running series ANTIQUES ROADSHOW. She joined the team full-time shortly thereafter as a Fundraising Coordinator and subsequently rose to the role of Director of Programming, Broadcast Editorial. In this position, Ruiz was responsible for the leadership and management of schedules for both WGBH 2 and WGBX 44, and produced the master broadcast schedules for NHPBS, NHExplore and WGBY Springfield in coordination with their programming teams. In addition, Ruiz evaluated potential content for acquisition and advised on the program development for internal productions and external independent producers. Ruiz is currently a member of the Programming Advisory Committee (PAC) for PBS General Audience Programming and the PBS Children’s Advisory Committee. She has also served as Vice President and, later, President of the Public Television Programming Association (PTPA) working collaboratively with PBS stations across the system. She holds a M.A. from Emerson College and a B.A. from the University of Massachusetts.